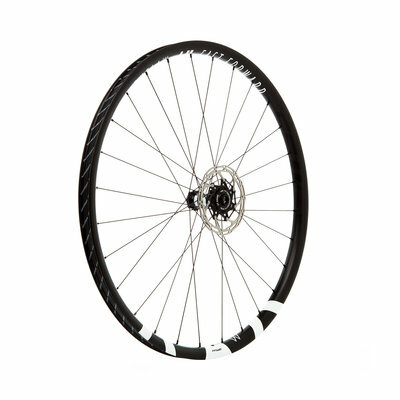 After 10 years of building wheels for the road, track, cyclocross and triathlon we are very proud and excited to announce our MTB wheels: OUTLAW! 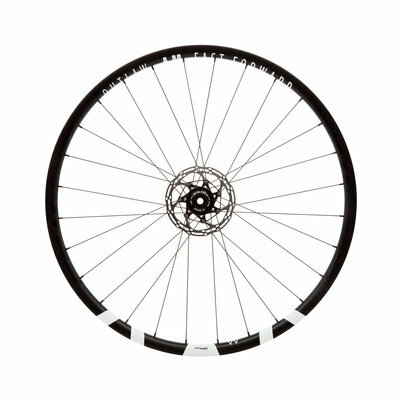 For 10 years FFWD Wheels has been focussed on building the best carbon wheels for Road, Track, CX and Triathlon. In all these categories our experience and craftsmanship have resulted in many victories by providing the athletes the confidence to go fast. Today, after our 10 year anniversary and activity in above mentioned categories, we are expanding our product range. Being the passionate cyclists we are, with focus on wheels, we stay close to ourselves by adding a new category; MTB! 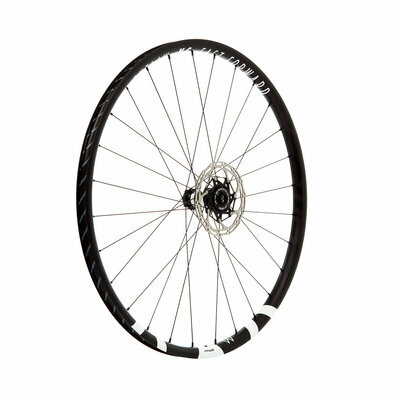 Within our MTB category we are launching two full carbon wheel sets under the model name OUTLAW. One model for Cross Country (XC) and one model for All Mountain (AM) use, which are both available in 27,5 inch as well as 29 inch. 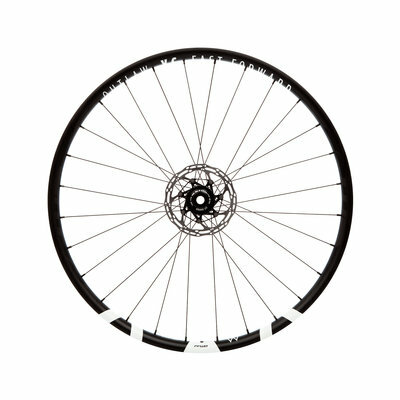 The sets are different in specs from the height and width of the rim but share the same carbon rim layup, being tubeless ready and feature an asymmetric spoke setup for optimal stiffness and superb handling. Find all specs in detail in the below PDF document!